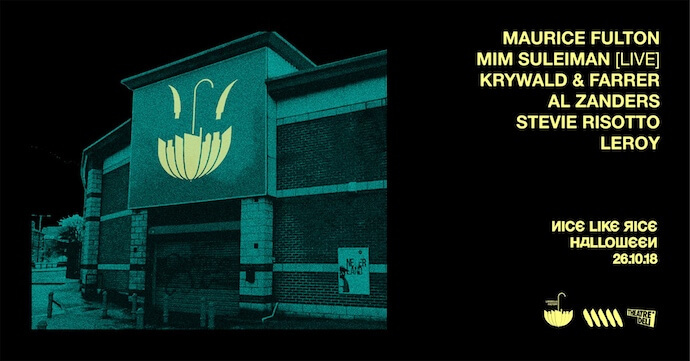 Sheffield cult heroes Maurice Fulton and Mim Suleiman have come together on a lineup in Sheffield – at Nice Like Rice’s huge Halloween event – for the first time ever despite their long collaborative history in the Steel City. Nice Like Rice’s Halloween events are renowned for their spooky decor, secret performances and killer line ups. With previous years featuring HNNY, Marcellus Pittman, Nightmares on Wax and Chaos in the CBD, they’re some of the best parties in Sheffield and this year is no different. Joining Fulton and Suleiman are former Sheffield based producer Al Zanders, who’s latest release was the first on Roy Davis Jr.s label in over 16 years. With him are Percolate residents and Persie Edits bosses Krywald and Farrer, known for their energetic sets of disco, afro-beat and world music house edits. 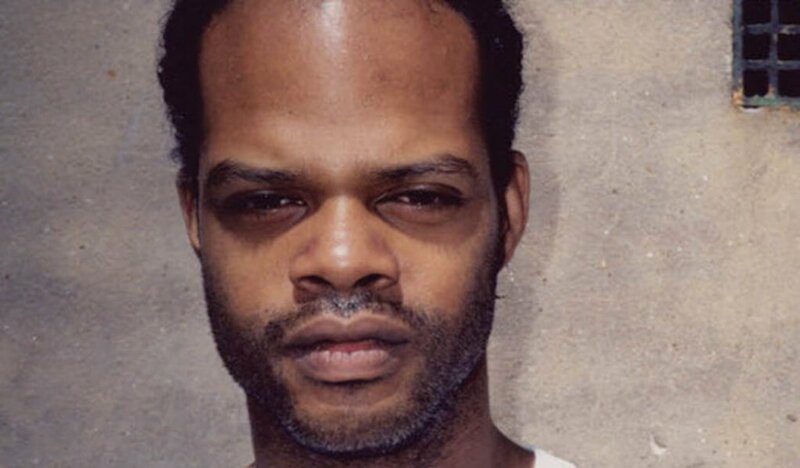 Maurice Fulton is a Baltimore born DJ and producer based in Sheffield. He’s famed for producing the Crystal Waters song ‘Gypsy Woman (She’s Homeless)’, and his work on Gerd Janson’s label Running Back, as Boof, Cyclops and under his own name. Highly regarded as both a DJ and producer, some of his best work has been with Mim Suleiman, a Zanzibar born and Sheffield based singer. Fulton has produced most of her work – it’s a shock that they have never performed together in Sheffield, so to see them finally together is very special. Support comes from Nice Like Rice residents Stevie Risotto and Leroy. Tickets are available from £10 here.